In 2017-18, we proudly built on the organization’s long history of advancing international understanding by doing what we do best: connecting Minnesotans with the world through local opportunities. From classroom visits, to free community discussions, to workplace exchanges, more than 21,000 participants sought to expand the borders of their global mindset. We value the support of so many who made these programs possible. 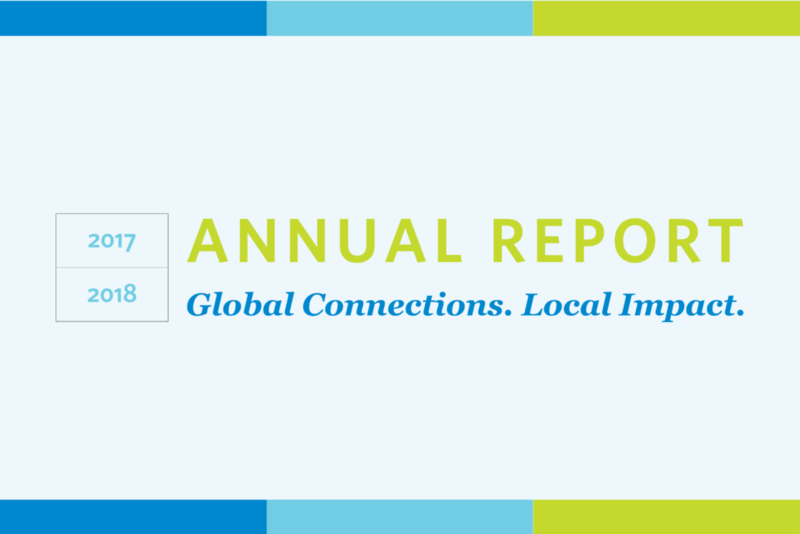 Please read and share the 2017-18 annual report, and learn how you helped bring global perspectives to local audiences.